Better acoustics and improved performance! 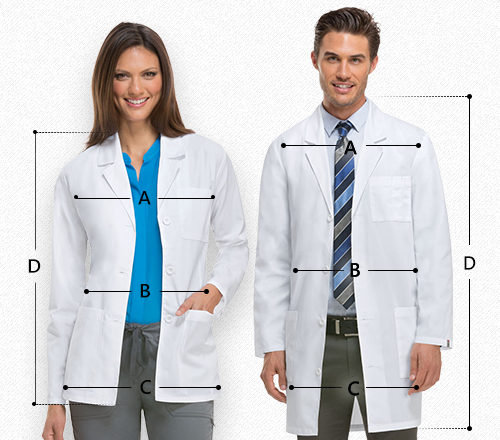 Prestige Medical Clinical is ideal for pediatricians featuring an ergonomic design and comfy rubber ear tips for comfort. 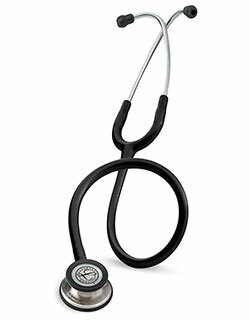 The binaural and chest piece is made of stainless steel for optimum sound conductance. 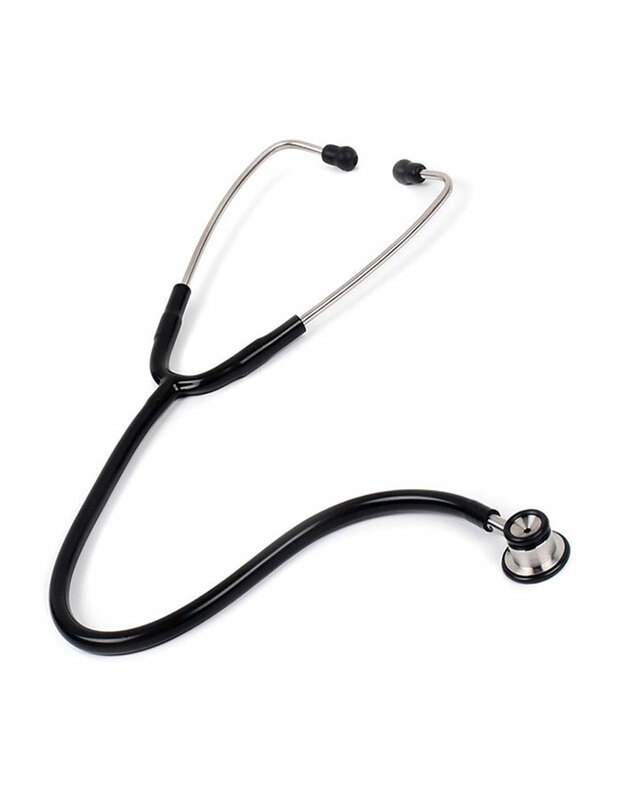 With its sturdy construction, the stethoscope is great value for money.